Most often the supply of certified wood on the market is insufficient for the production of goods that would consist exclusively of it. Certified wood products may thus also contain non-certified wood, on which a less stringent set of criteria is applied. They must, however, be applied on all non-certified woof that a buyer of certified wood is purchasing. The rules of the FSC forest certification system say that companies purchasing wood are themselves responsible for assessing the risks related to the procurement of non-certified wood, in other words, controlled wood, and the management of these risks. The international rules used in this have changed recently: according to the new rules, the risks are to be assessed separately for each country, instead of each company doing its own risk assessment. The risk assessment for Finland is currently under way. The result of the work will be significant for all Finnish forest owners. Although the area of FSC-certified forests is clearly below ten percent of the commercial forests in Finland, the rules for controlled wood apply to all non-FSC-certified wood purchased by FSC-certified wood buyers in Finland – even when it is certified under the other forest certification system, the PEFC. The acceptability of FSC-controlled wood is evaluated in five categories. Firstly, the wood may not be illegally procured, and secondly, it may not originate in areas where traditional or civil rights are violated. Thirdly, the wood may not originate in forests where wood procurement threatens what are called high conservation values (HCV). Fourthly, that wood may not originate in areas where land use has been changed to, for example, tree plantations. And fifthly, the wood may not be genetically manipulated. The risk in each category is assessed for the whole country, for parts of it or, say, for different forest owner groups. If a risk is identified, the company purchasing the wood must be able to show how they manage the risk in order to comply with the requirements set for controlled wood by FSC. 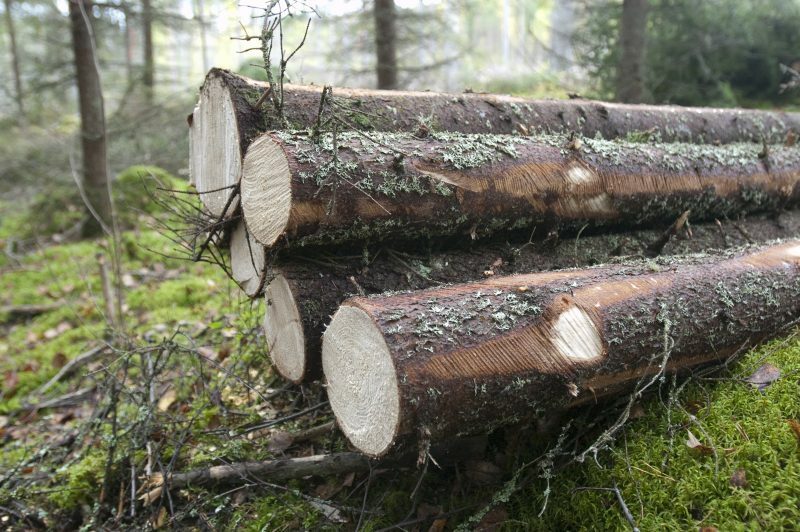 “If it’s the case that you can’t remove the risk, you may not use the wood to produce FSC-certified products,” says Karoliina Niemi, Manager, EU forest affairs, at the Finnish Forest Industries Federation. The main principle is that the risk assessment is carried out by national actors in each country. If this turns out to be impossible, the assessment will be carried out by FSC International. Efforts were made in Finland to carry out the national risk assessment, but after years of negotiations the process was stopped with no results. “The Board of FSC Finland decided to have FSC International carry out the work,” says Anniina Kostilainen, General Secretary of FSC Finland. FSC chose the consulting company NEPCon for the work, with the help of the Finnish company Tapio. 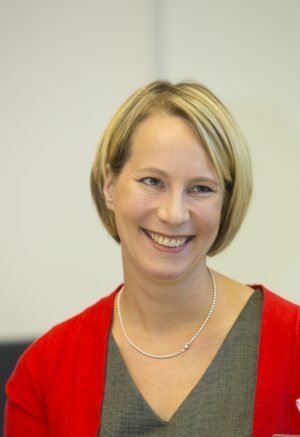 In a stakeholder consultation in April, Ditte Steffensen from NEPCon said that even before this, the risk in Finland had been assessed as low in the categories concerning illegal wood, traditional rights and genetically modified wood. Work with the categories of HCV forests and land use change is continuing. In HCV forests, the matter assessed is whether or not forestry activities threaten conservation values. If the threat is temporary, exceptional or limited in impact, the risk is considered to be low. According to Steffensen, in Finnish commercial forests there exists a risk related to habitats demanding special protection as defined by FSC itself. The reasoning behind this is that the mapping of all such habitats is not complete. The FSC list of these habitats is long. According to Steffensen, forestry is also a threat to forests in the Sámi Homeland, as well as to forest areas defined as intact (IFL areas) by environmental organizations in Lapland and the Kuusamo municipality. However, only about one percent of the IFL areas in Finland are outside protection. As regards the category of land use changes, Finland is defined as a risk area for the time being. Though it is true that a small share of forests in Finland is taken into other uses each year, Niemi fails to understand FSC International’s approach in this, as it is going partly against its own principles. The FSC definition is that a clear-cut and regenerated boreal forest is not a plantation, so setting up a forest in this way is not a land use change. “Nevertheless, this case is mentioned in the risk assessment concerning land use changes. This is very illogical and must be looked into,” says Niemi. FSC relies on data from Global Forest Watch, saying that each year in Finland, the average total of 160,000 hectares of natural forests are taken to other land uses. Niemi would like to know the basis for this figure. “Just the regeneration fellings in our commercial forests only come up to 130,000 hectares annually,” says Niemi. According to Lauri Kajander, representing the environmental organization Luonto-Liitto (Nature League) and speaking at the consultation in April, preparing the criteria has been complicated because Finnish forestry does not even come up to the FSC requirements for controlled wood. Niemi finds it a strange situation: there are efforts to make some of the criteria for controlled wood stricter than the certification standard itself. The risk assessment will be completed during the autumn. After that, wood purchasers with the FSC certification will have six months to develop tools to manage the risks identified. According to Kostilainen, it is very important that the risk management tools are practical and easy to audit. The PEFC certification system also has a corresponding system: purchasing wood from controversial sources is prohibited. If a timber lot may entail significant risks, the buyer must carry out a risk assessment before the purchase. PEFC does, however, allow the purchase of such wood if it is FSC-certified, although FSC does not reciprocate for PEFC.